Are you looking for an easy weight loss option? Here’s what you can do! 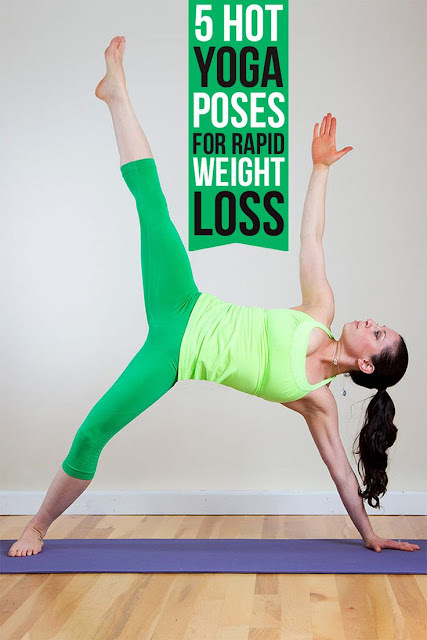 Now, yoga helps you in losing weight naturally and easily. Practicing yoga on a daily basis helps you to stay fit and healthy, and even helps people in losing or gaining weight. Yoga definitely helps those who practice it regularly. Power yoga is a healthy and effective weight loss option. Yoga can be an effective option for weight loss as it does not have any side effects. It is a slow process and has a long lasting effect.